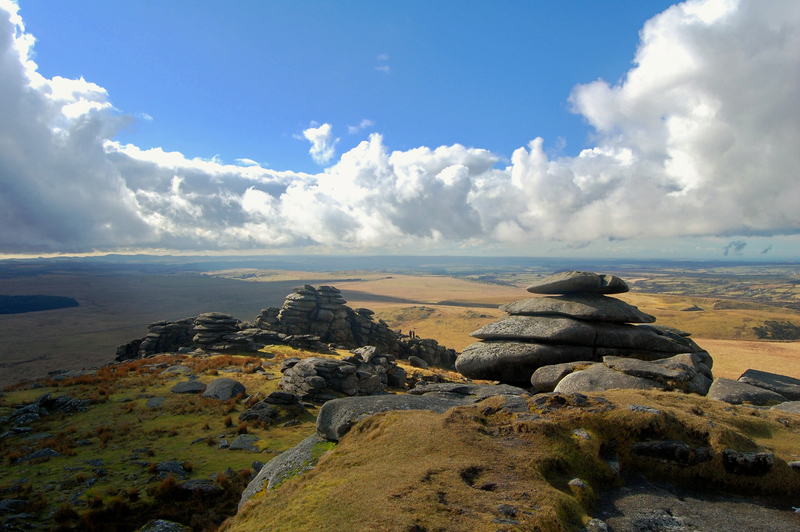 Bodmin Moor is an area of outstanding natural beauty, offering spectacular views and a real chance to ‘get away from it all’. Steeped in history, the Moor is unspoilt and dramatic, dominated by granite tors and deep river valleys. If you enjoy walking there are plenty of set routes for you to follow, or if you would rather, you could book on to a guided tour. 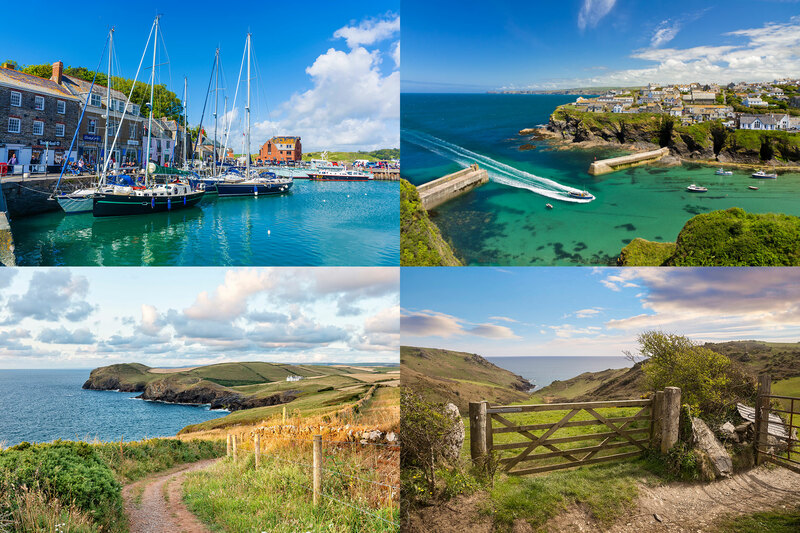 Maybe you will want to challenge yourself to reaching the highest points, such as Brown Willy, which is Cornwall's highest hill with a summit reaching 1,378 feet (420 meters) above sea level. There are plenty of car parks dotted around at various point, all you will need to bring is some suitable footwear and wet weather clothes should you visit during Winter. Animal lovers will enjoy meeting the wild ponies, and you could even be lucky enough to be able to give them a stroke. If you do decide to visit, this stunning stretch of land is something you won't forget in a hurry.